When we play basketball, we play with a basket ball… You most throw the ball in the hoop to get some points. 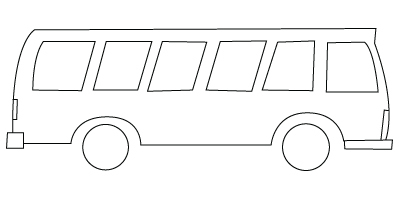 The team with the most points will win the match. 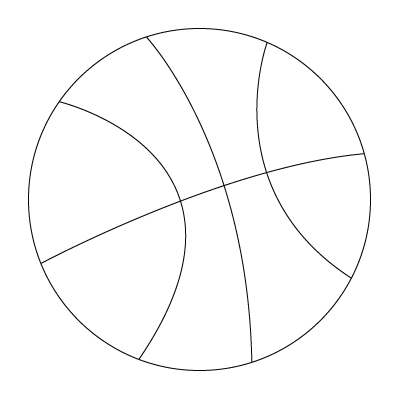 Here is a Basketball coloring sheet. Americans and people from Europe love this sport that is call football. Therefore, it is not the same sport… Football in America is called soccer. European football is played with a round ball that we hit with the feet or the head. 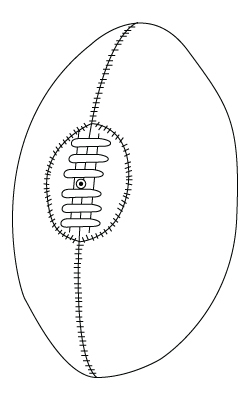 The American football is played with an egg shaped ball that is thrown with the hands. 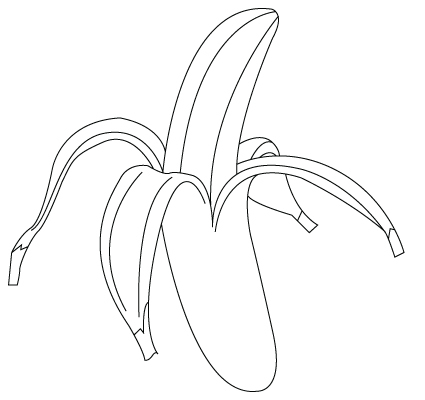 Here is a Football coloring sheet. They represent the emblem of the pollination of the flowers and fruit trees… Bees are so pretty with their yellow and black suit. 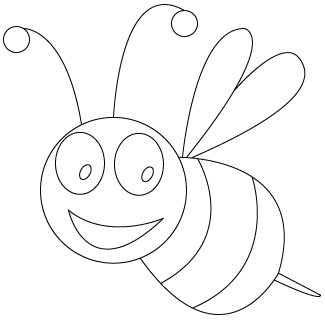 Here is a Bee coloring sheet. 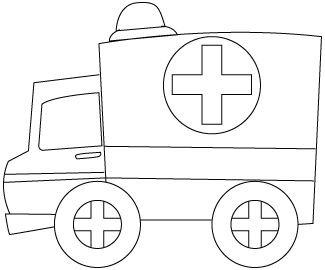 Fireman use waterspout to fill their truck of water. 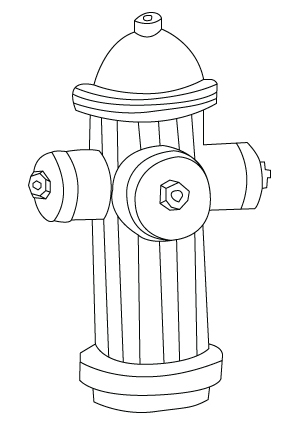 They use then this water to put out a fire. 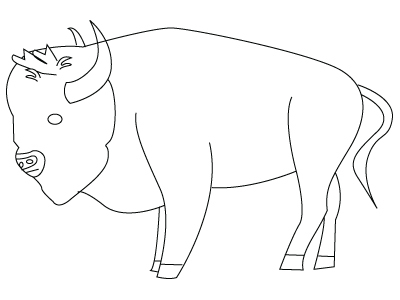 Here is a Waterspoutcoloring sheet. No matter the occasion, a flower bouquet is always a pleasant gift to receive. It can be small or big, the flowers in it, no matter the season, are is always pretty. 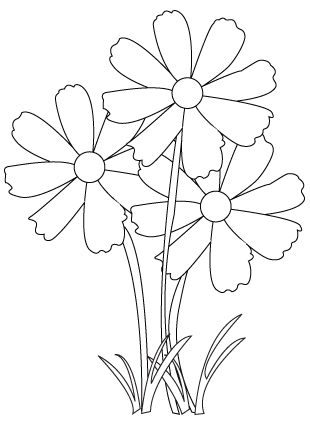 Here is a Flower bouquet coloring sheet. Christmas presents are usually wrapped in a red and green wrapping. But there are also many other Christmas wrapping possibilities. 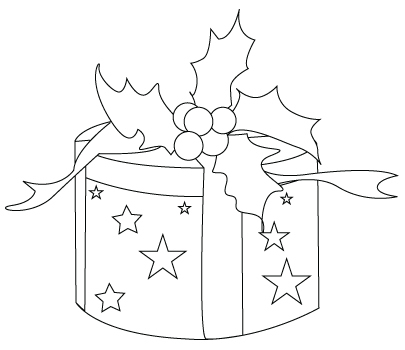 Here is a Christmas present coloring sheet.